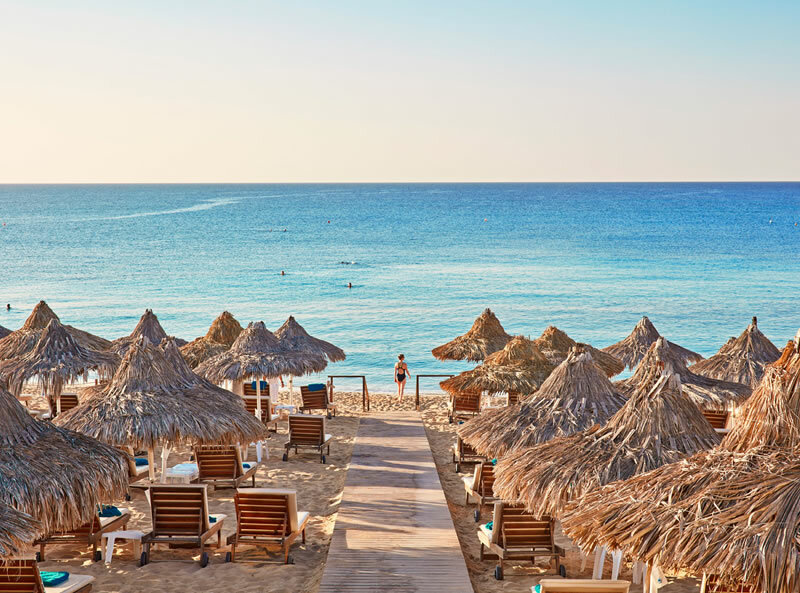 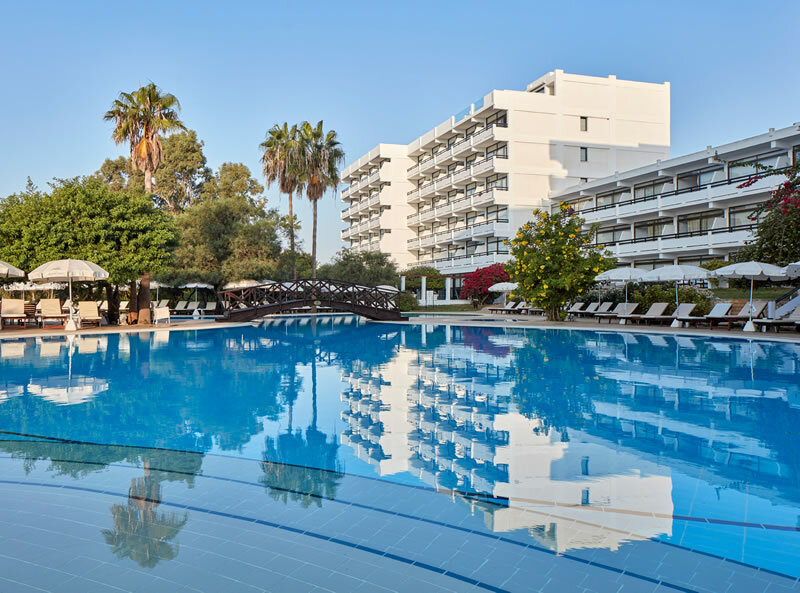 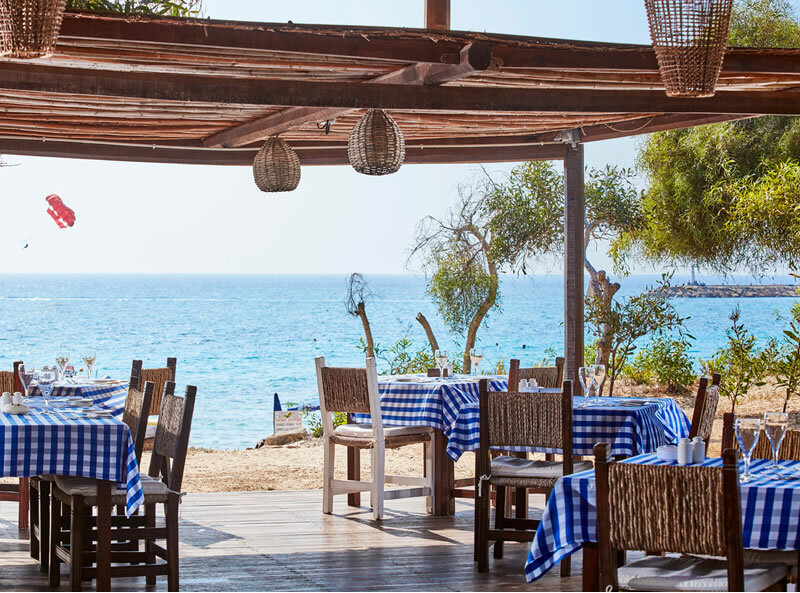 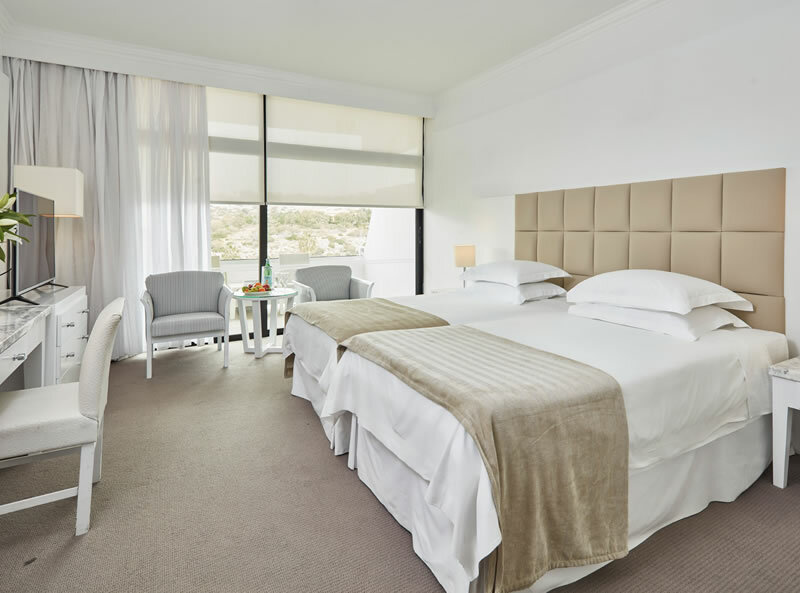 This luxury five star hotel is situated on one of the most beautiful sandy beaches in Cyprus with breathtaking views of the crystal clear waters of the Mediterranean Sea. 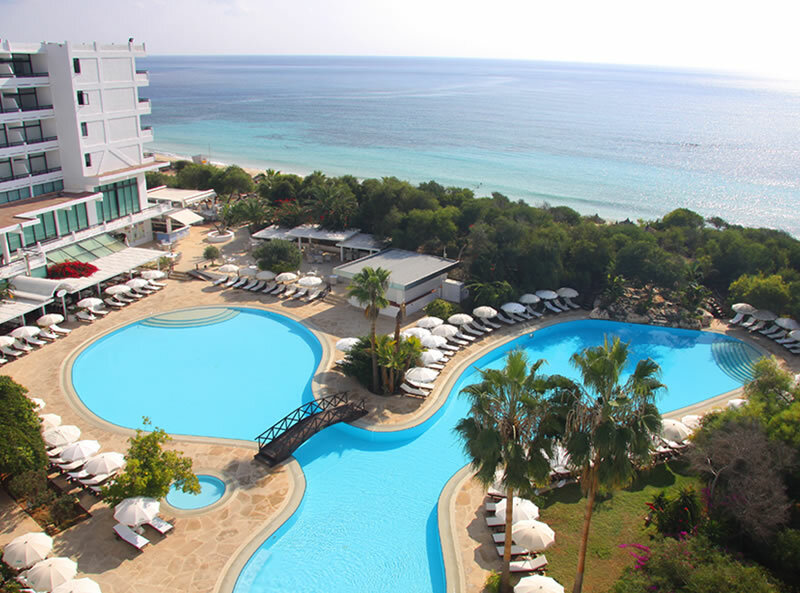 The hotel offers a world of amenities together with exceptional service and friendly staff. 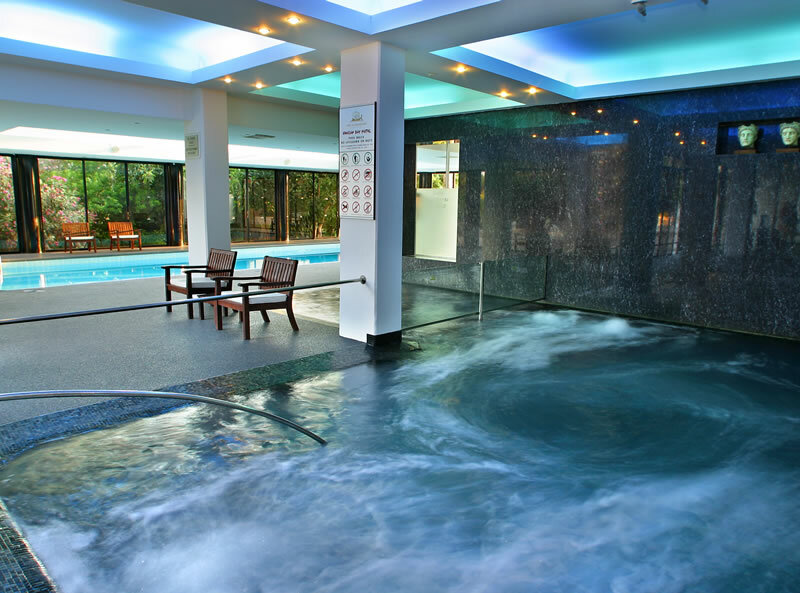 There are 3 restaurants, coffee shops, bars, and a spa and wellness centre. 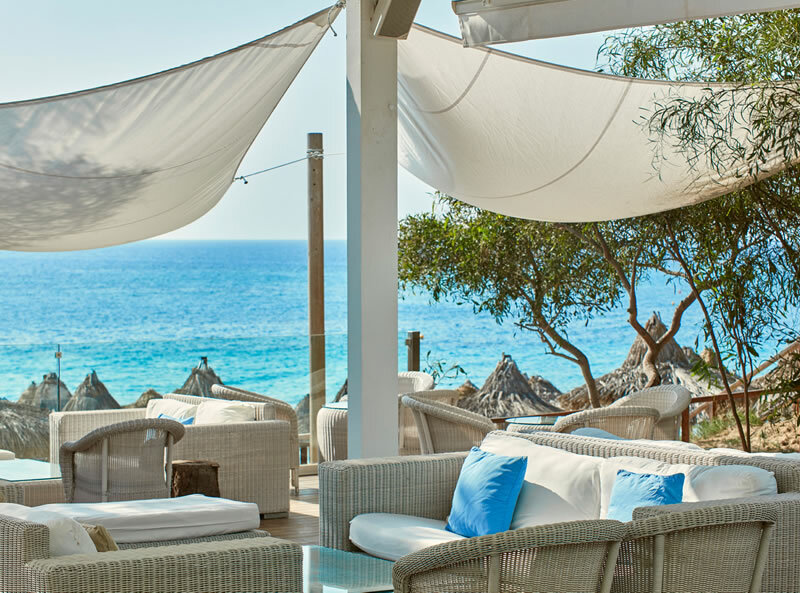 The Grecian Bay is renowned for its pleasant and welcoming atmosphere, ensuring that guests staying here will have a truly memorable experience. 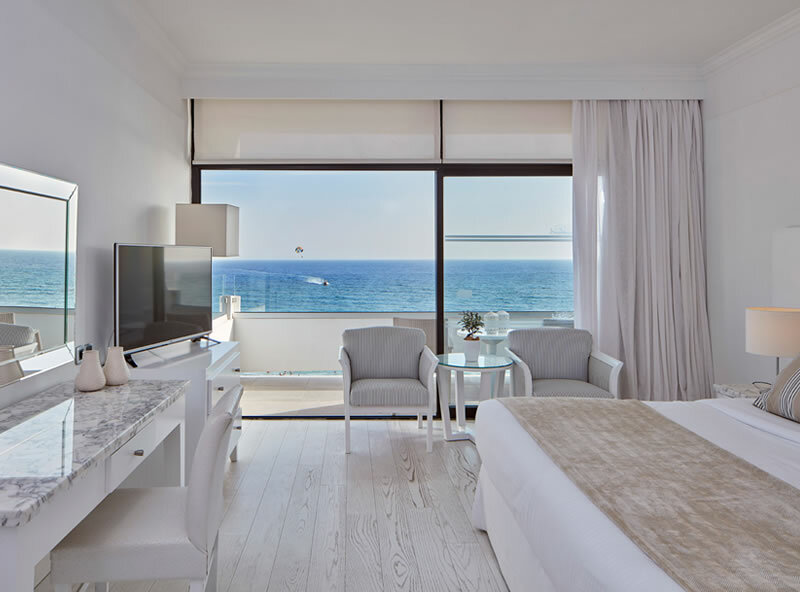 All rooms have seasonal air-conditioning/ heating, bathroom, Private balcony, satellite TV, hair-dryer, shaver plug, mini-bar, direct dial telephone, safe box, radio, FREE WiFi, tea and coffee making facilities, bathrobe and slippers.